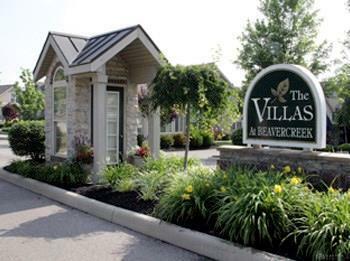 The Villas At Beavercreek last remaining condo in this community built by the builder. 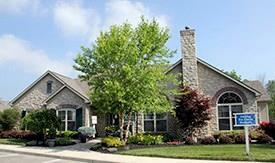 The Palazzo is revered for its design flexibility, luxurious options, and standard comforts. 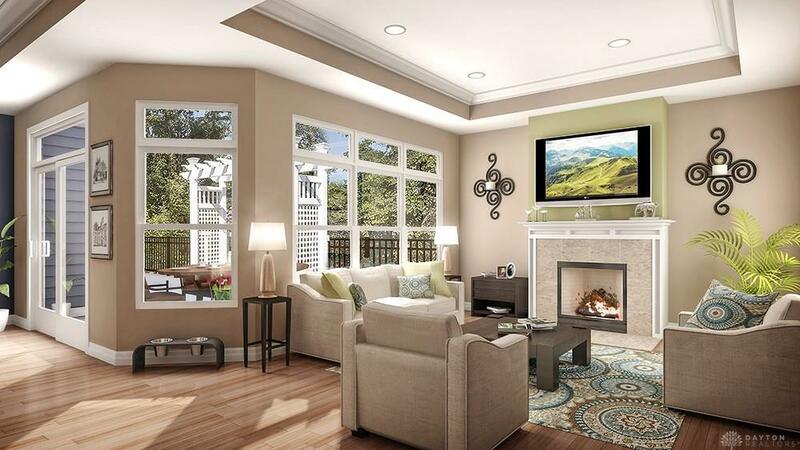 A walk-in shower, 4 season room, restful sitting room, private courtyard and much more. 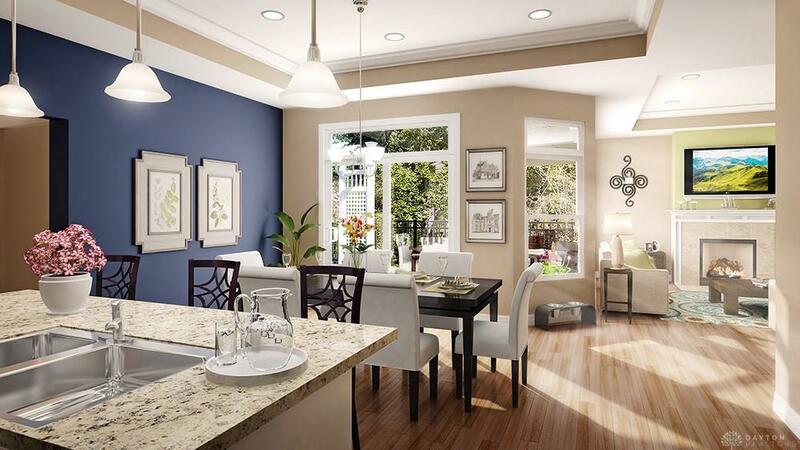 Take control of your lifestyle with the Palazzo, a contemporary and dynamic home like no other. Cook in style in the open kitchen designed to accommodate plenty of open entertaining, the Palazzo is a warm and lively home energized by abundant living space, contemporary amenities, and natural light. Thanks to its flexibility and elegance, the Palazzo is the perfect fit for all personalities and lifestyles.